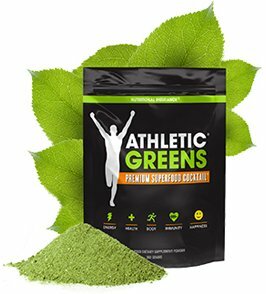 Check out Athletic Green as a good dietary supplement for health and exercise. 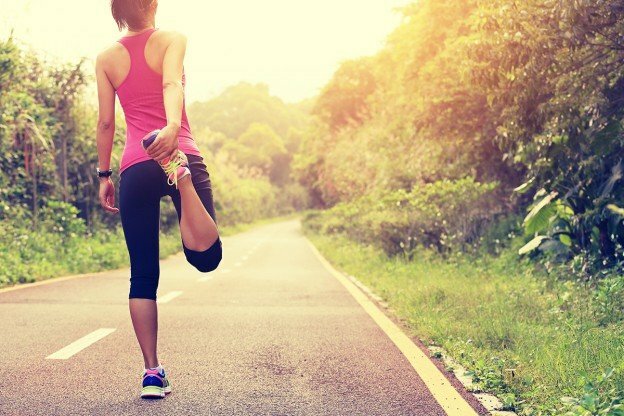 Dr. Purcell recommends them personally, especially combined with a great workout regime. Receive two free eBooks with Athletic Greens purchase regarding the need to eliminate wheat from our diets due to inflammation.